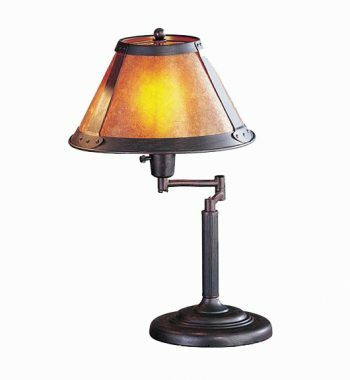 3 Way Iron Table Lamps. 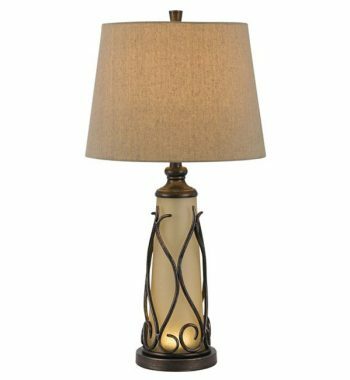 Bronze/Gold finished 150W 3 way wrought iron/resin table lamp. 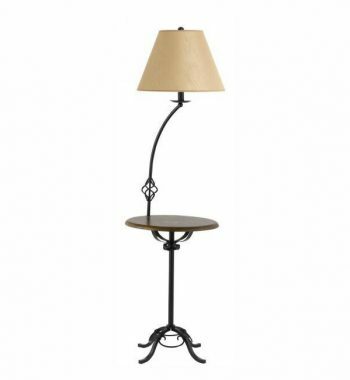 Cherry 150W 3-WAY WROUGHT IRON FLOOR LAMP WITH WOOD TRAY. Candlestick Table Lamp. This 75W candlestick table lamp with pull chain switch will brighten up your room. Featuring a black/rust finish. 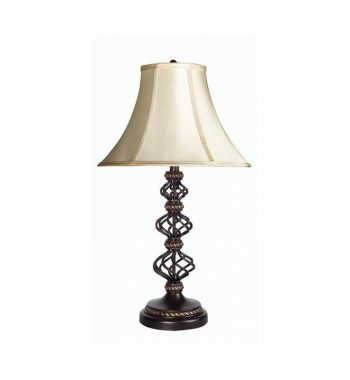 Decorative Wrought Iron Lamp. 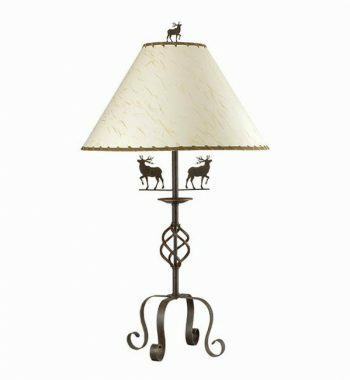 This 150W 3 way deer iron table lamp comes in a rust finish. 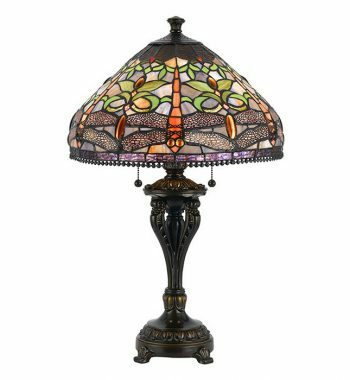 Dragonfly/Purple Tiffany Accent Lamps. 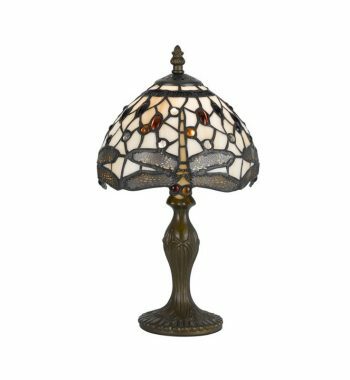 ANTIQUE BRASS 40W TIFFANY ACCENT LAMP WITH ZINC CAST BASE, DRAGONFLY DESIGN. Enderlin Resin Table Lamp. 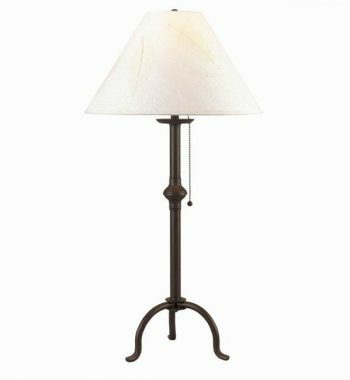 This 150W 3 WAY Enderlin Resin Table Lamp comes in an oak finish. Hand Forged Iron Table lamp. 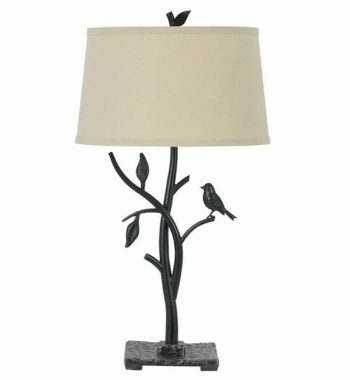 This 150W 3 way hand forged iron table lamp comes in a matte black finish. 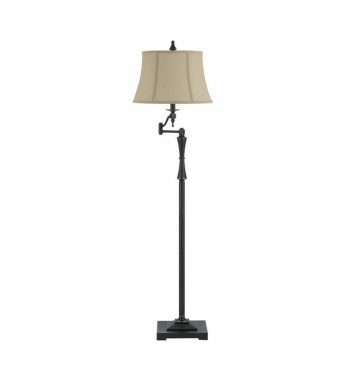 Madison Swing Arm Floor Lamp. 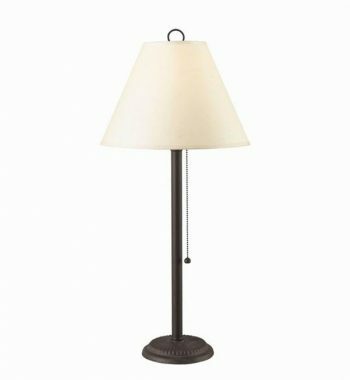 Oil Rubbed Bronze 150W 3 way Madison metal swing arm floor lamp with burlap shade. 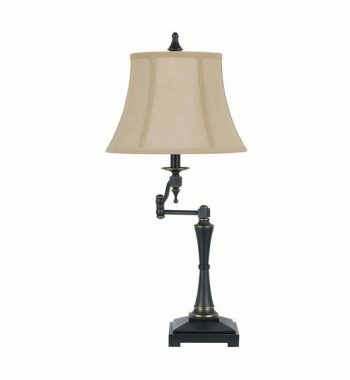 Madison Swing Arm Table Lamp. 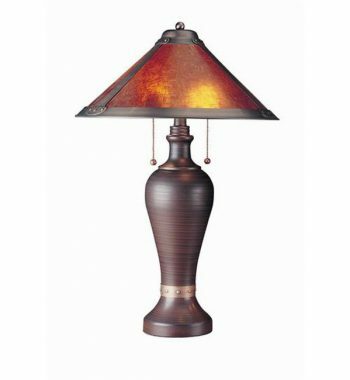 Oil Rubbed Bronze 150W 3 way Madison metal swing arm table lamp with burlap shade. Rust finished 40W X 2 table lamp with mica shade. Mission Style Bronze Lamp. Pennyfoot Lamp. 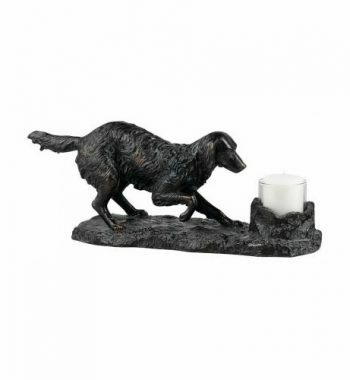 This 75W pennyfoot iron table lamp with pull chain switch comes in a matte black finish. Taylor Table Lamp. This 150W 3-way taylor table lamp with 1W LED night light comes in an iron finish. 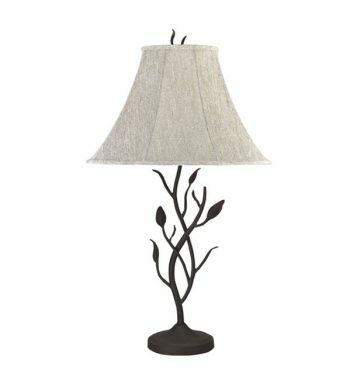 Wrought Iron Pine Twig Lamp. 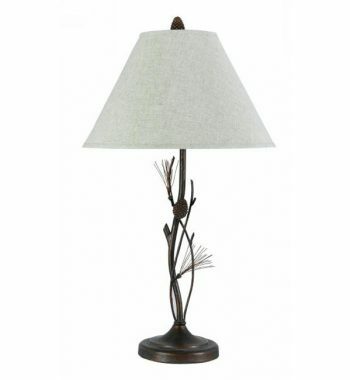 This 150W 3 Way Pine Twig Wrought Iron Table lamp comes in willow finish.